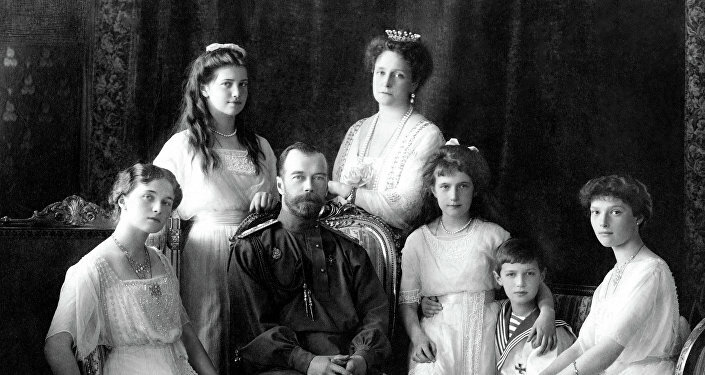 WASHINGTON (Sputnik) – A tribute to last Russian Tsar Nicholas II and his family, who were killed 100 years ago, will be held in Washington on Sunday. Commemoration program was prepared by parishioners of the Russian church of St. John the Baptist. It includes famous and forgotten lyrics and songs dedicated to the Royal family. The program participants will also share with the audience the facts of the royal martyrs' life. According to rector of the parish father Viktor Potapov, Nickolas II was "truly Christian Emperor." "He was a symbol whom communists wanted to wipe out from the face of Earth. By killing the Royal family, they declared a war to the faith of Christ," the priest told Sputnik. He pointed out that the Russian Church canonized Nickolas II and his family not for their governance. "Diaries, correspondence and other documents from the last period of their life show us that they were ready to be with their people and share their destiny until the very end. It is fantastic example of family loving. This is what they canonized for," father Viktor said. 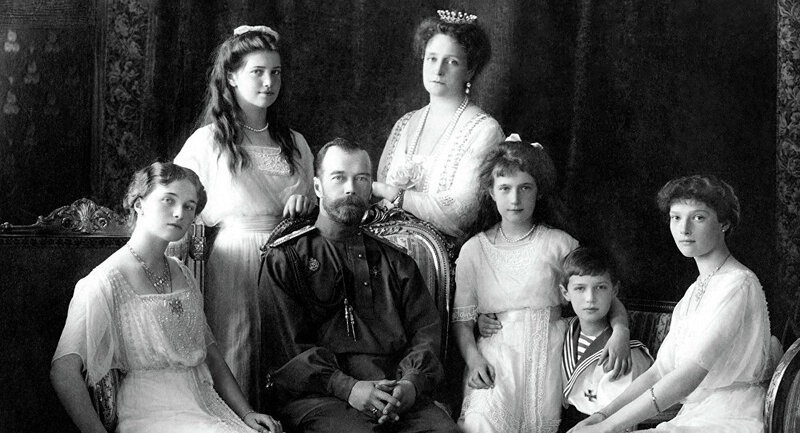 Tsar Nicholas II, Empress Alexandra, their four daughters and son, Crown Prince Alexei, as well as four servants were killed in Yekaterinburg on July 17, 1918. They were canonized by the Synod of Russian Orthodox Church Outside Russia (ROCOR) in 1981 and by the Russian Orthodox Church in 2000.